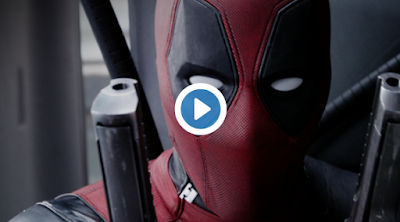 Behold the new Deadpool trailer that dropped on Christmas day. The footage is chock full of badassery, and yes, the trailer shows the mighty Colossus (Stefan Kapicic). "Set in Detroit, Deadpool tells the story of Wade Wilson who is left with accelerated healing but all around messed up after he agrees to an experimental procedure. Now he’s on the loose to hunt down the people that did this to him."